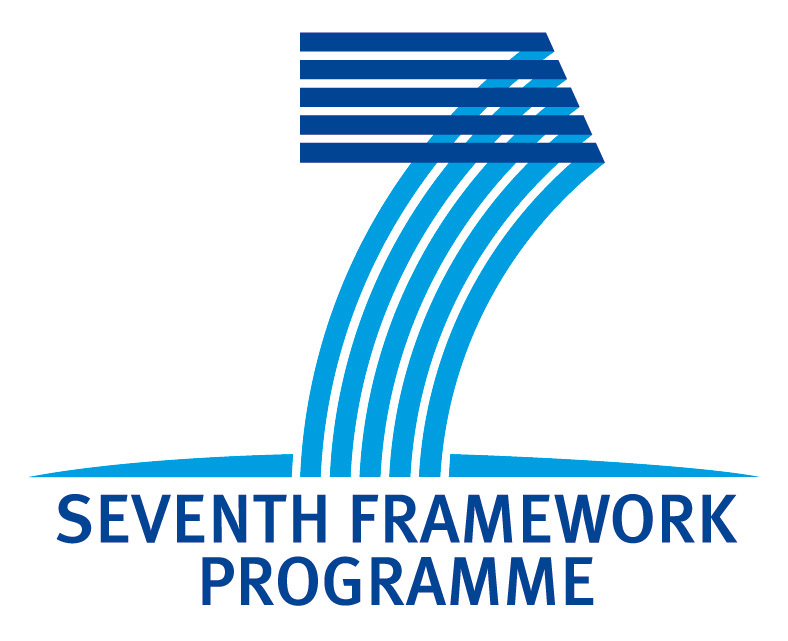 ENEN-RU facilities database is part of the 5th work package (WP) of the FP7 ENEN-RU II Project and makes use of the information gathered within this WP by the project partners. The main WP objectives are mapping of the E&T facilities, laboratories and equipment for exchange purposes in EU and Russia, as well as clarifying access rules and procedures. The database offers the possibility of storing and accessing all this information in a structured way. The database is already available to all the ENEN-RU project partners. Upon request, access could be granted to students of nuclear engineering from EU countries and Russia. Representatives of any E&T facilities, laboratories and equipment from EU and Russia can also acquire access of the database and have the possibility to check and add relevant information to ensure a high quality of the collected data. A more detailed description of the database and its scope will be available here soon. To inquire access rights please use our registration form.